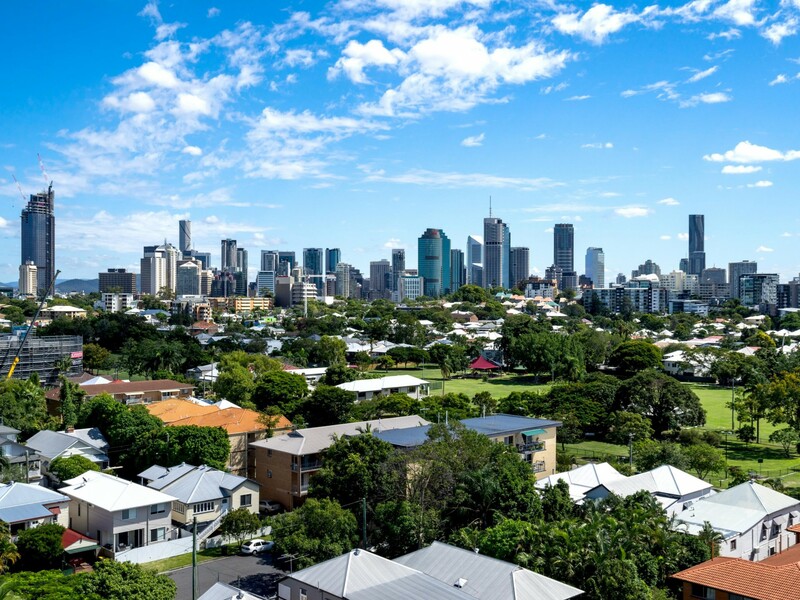 Profits around $550,000 and Body Corporate Salary of over $350,000 this Brisbane Management Rights business is worth your attention! Situated in a prime location this modern townhouse permanent letting business has long terms remaining on management agreements. A comfortable and very spacious three bedroom, two level, manager’s townhouse has office on title. Enquire with us now before this goes!